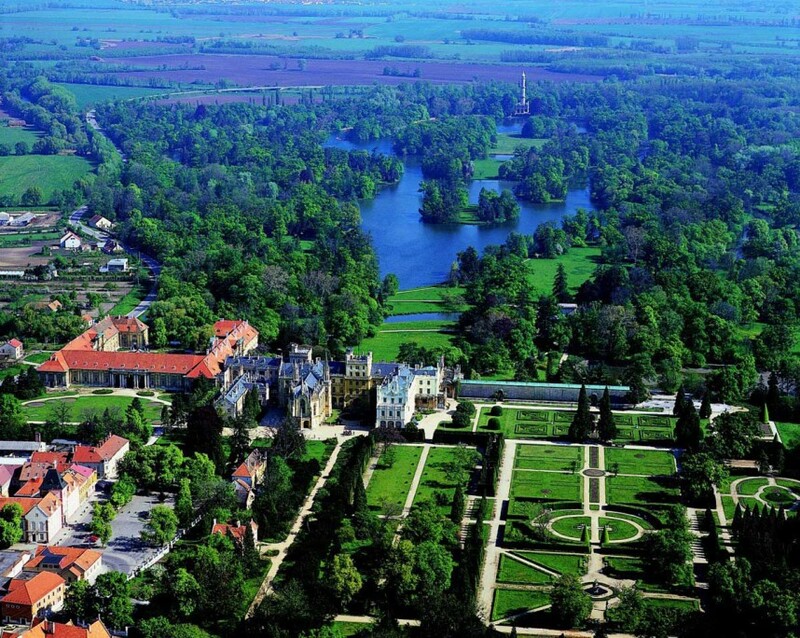 The Lednice-Valtice Complex is registered in the list of monuments protected as World Heritage by UNESCO and is the best known tourist destination in South Moravia. 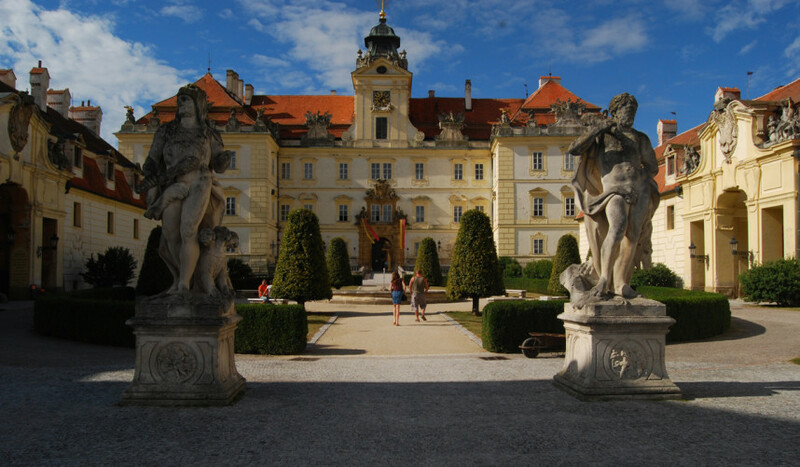 The huge plots of land on both sides of the current national border between Moravia and Austria were cultivated by generations of Lichtensteins for the whole of their reign lasting 600 years. 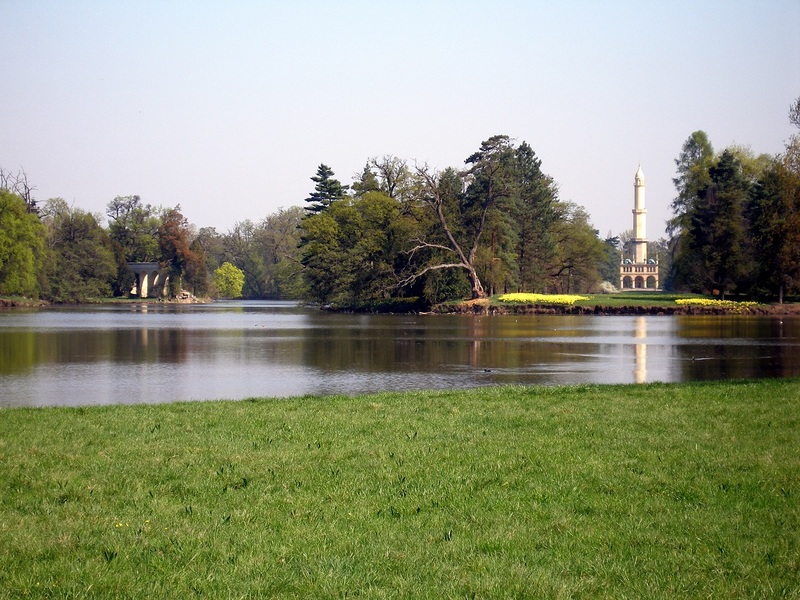 They created an elegant French garden and beautiful English park which had romantic buildings of many styles set into it as an example of the true life of luxury lived by the wealthy aristocracy at that time. 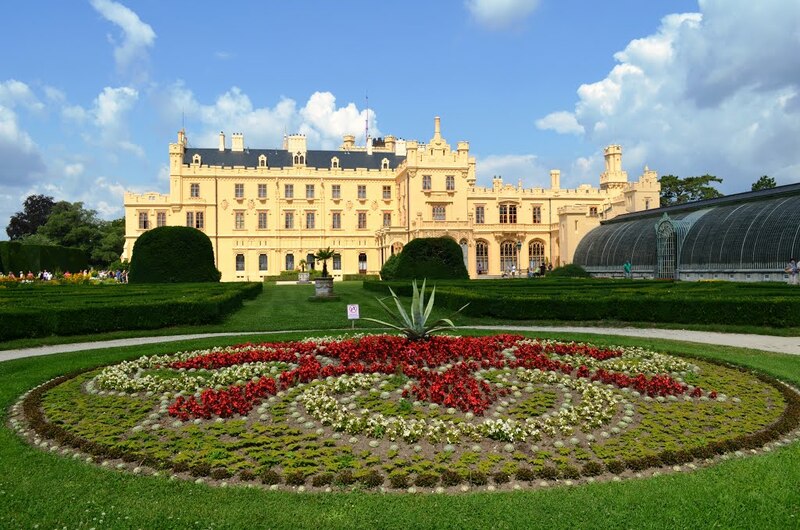 Lednice Castle and its extensive garden are among the most splendid areas of its kind in the Czech Republic. 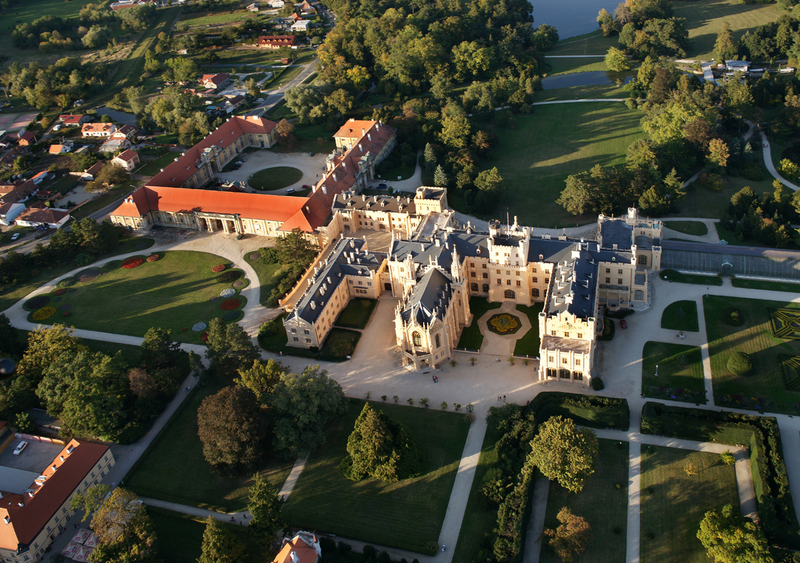 In the middle of the 19th century it was used for summer meetings of the European aristocracy. 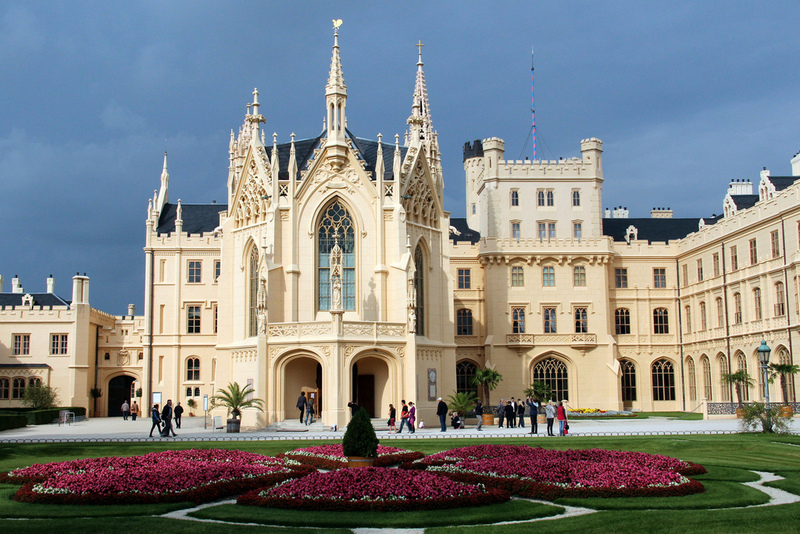 Valtice Castle was the spectacular residence of the Austrian and Moravian Lords of Lichtenstein. It is known not only for its beauty but also for the long tradition of winemaking . Grape vines were brought here by the Roman legion of Emperor Marcus Aurelius, who regarded the area of Pálava as suitable for cultivation of wine. You can thus enjoy not only a unique cultural experience, but also a glass of superb Moravian wine in the Wine Salon here. 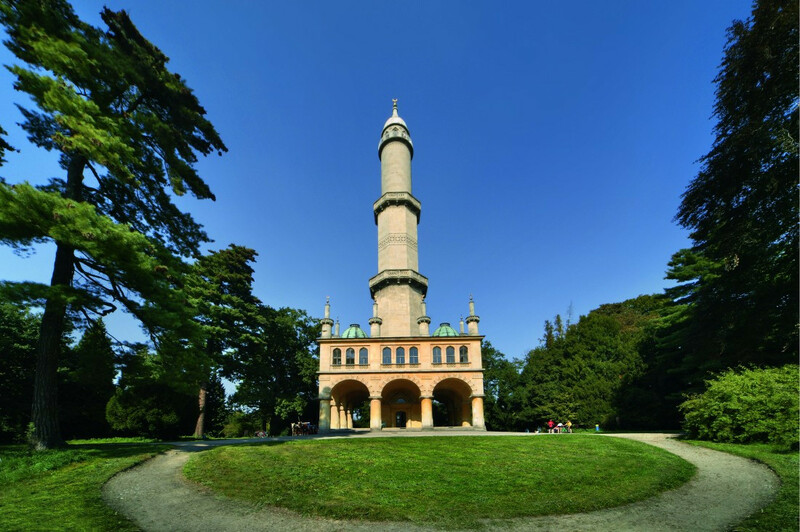 The Minaret is a 60 m high romantic-style observation tower which is located on the grounds of Lednice Castle in the Lednice-Valtice Complex. This is the oldest observation tower in the Czech Republic and at the same time the only Czech minaret. 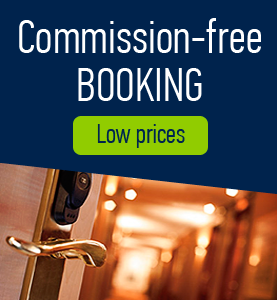 The Minaret offers spectacular views from three galleries with the total of 302 stairs. The first floor of the Minaret houses eight oriental-style rooms which served as Liechtensteins´ museum of oriental items. 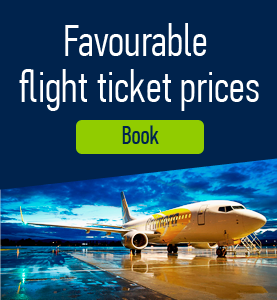 The top gallery offers a view of the park, nearby Pálava highlands, Bílé Karpaty Mountains and even the top of St. Stephen’s Cathedral in Vienna.